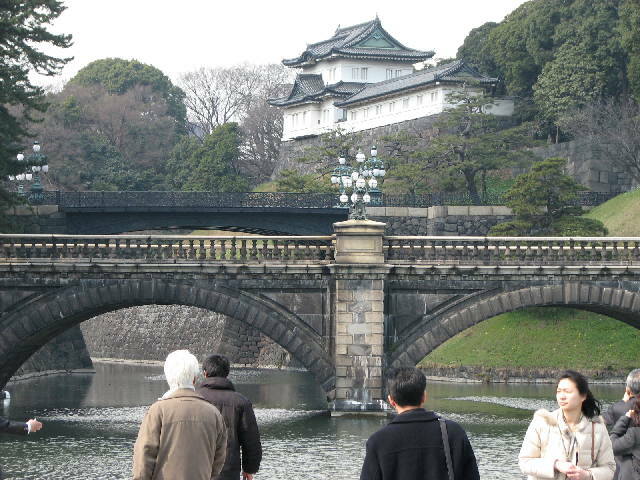 Setting foot on the Imperial Palace is like being led into a secret garden that promises wonders that one can only imagine. 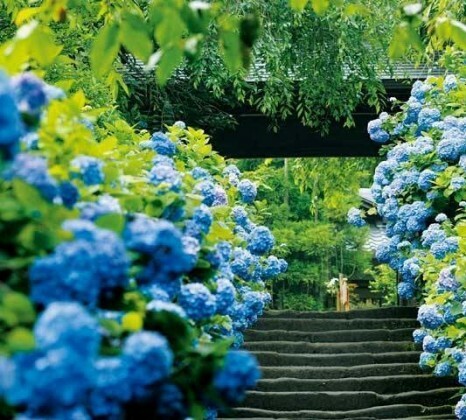 Tourists will never be let down from such expectations as they will be greeted by the beauty of seasonal flowers. These flowers seem to invite people to take a break from their problems, fears, and worries and just take a look around and appreciate the good things in life. 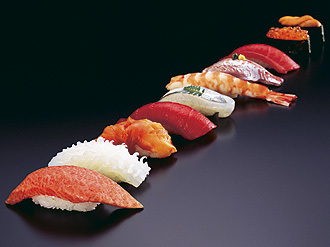 In the Imperial Palace, these great things in life come for free. Visiting the palace is free as well as joining the guided tour where tourists will be treated to an instant learning experience as assisted with audio materials recorded in English for the foreign tourists’ convenience. 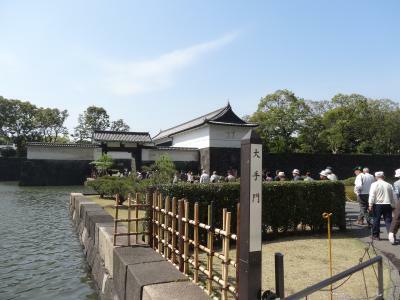 There will also be a ten-minute video that will tell tourists about the rich history of the Imperial Palace. Tourists can enjoy all of these without having to spend a single cent. 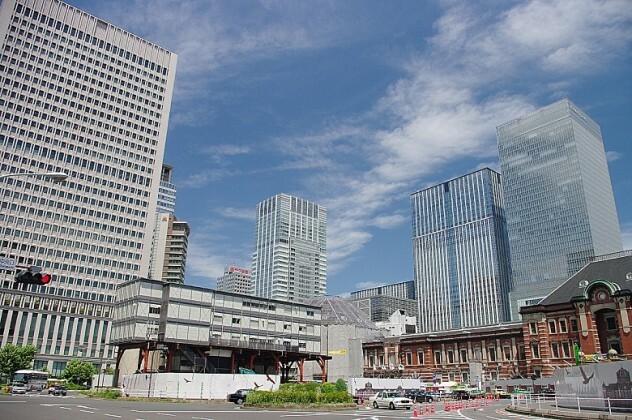 Tourists may see the Imperial Palace as a giant park which seems to be out-of-place against the noisy and busy street of Tokyo. They will be surprised once they learned about the attacks that the place had to withstand and how this beautiful palace came from ruins of the World War II. This awakening will allow them to see Imperial Palace in a different life, with more respect and reverence. The emperor and the empress live in the Fukiage Garden which is off limits to tourists for understandable security reasons. 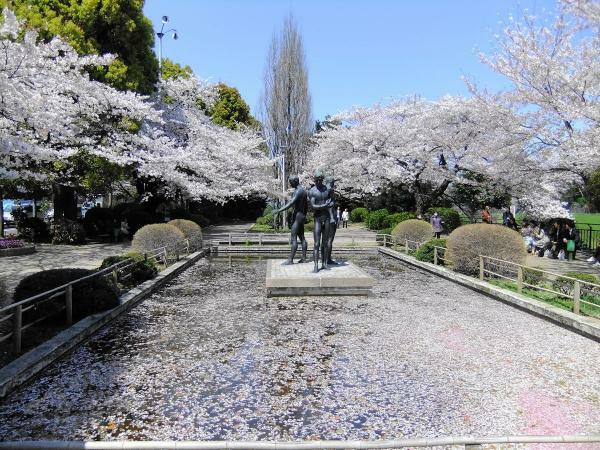 This place has been called the Fukiage Garden since the Edo period. The garden also holds the Three Palace Sanctuaries where religious events are usually held. The spirit of ancient security still lives and still touches other people through the moats that surround the palace and the thick, sturdy walls that seem to ward off enemies and negativity in general from the palace. 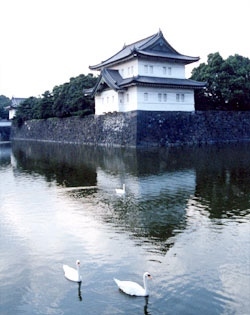 The moats and the stone walls embody the culture and history that the Imperial Palace represents. 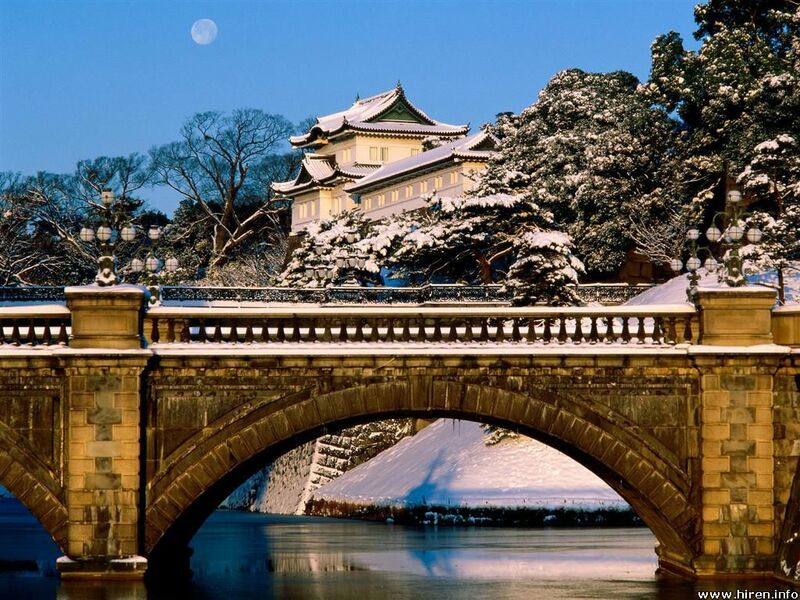 New Year is much celebrated in the Imperial Palace. Every first day of the year, Utakai Hajime, a poetry competition is held. On the second day of the year, tourists are allowed to enter the Nakamon or the palace’s inner gate. The crowd will be graced by the emperor through his appearance in the palace’s balcony wherein he usually extends his gratitude for the tourists’ visits to the palace as well as to extend his well wishes for the New Year. He is usually accompanied by the whole Imperial Family in the balcony. It is definitely a great event to witness so a big crowd on this day is to be expected. The same thing happens on December 23 which is the emperor’s birthday. The East Gardens however, is open to the general public except on Mondays and Fridays. The East Gardens hold administrative buildings among many other buildings that people can see. Other parts of the Imperial Palace tha are open to the Public are Kitanomaru Park where tourists can find the Nippon Budokan Hall and Kokoyo Garden or the outer gardens of the Imperial Palace. The article above may contain the content about the old or different tours.